Western Australia-based services provider, Cirrus Networks (ASX:CNW) has won a $1.4 million contract for disaster recovery and services with the Pilbara Ports Authority (PPA). The contract includes the implementation of a business continuity and disaster recovery solution across all PPA sites in Western Australia (WA). PPA was established in July 2014 consolidating seven of WA’s eight port authorities into four new regional port authorities. PPA encompasses the Port of Ashburton, the Port of Dampier, the Port of Port Hedland and the port of Anketell. Cirrus designed a “highly available architecture” of a disaster recovery-as-a-service solution, which will be deployed and managed by the services provider. “Winning this contract highlights Cirrus’ ongoing ability to design, deliver and manage innovative value based solutions for clients and continues the success as a market leader in enterprise based business continuity and disaster recovery solutions,” Cirrus managing director, Matt Sullivan, said. The company closed the 2017 financial year with an underlying net profit to $751,000 after suffering a $1.6 million loss in the same period last year. Cirrus’ revenue was up 176 per cent to $53.9 million from $19.5 million in the previous year. 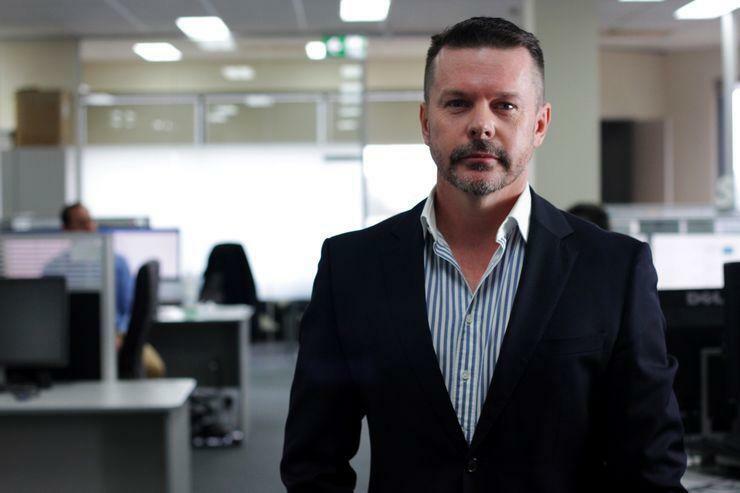 In April, the company acquired Victorian IT solutions provider, NGage Technology Group for a total of $2.5 million. Cirrus bought assets from VTS Canberra in late 2016 for $95,000 in order to secure a position on supplier panels for federal government agencies. The founder and former managing director of Cirrus Networks, Frank Richmond, stepped down in July 2017.